This is summary of the first day's play of the second test between India and South Africa at Centurion. 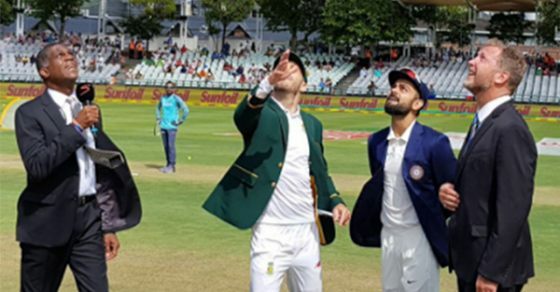 Faf du Plesis was again the luckier of the two captains thus this meant South Africa won the toss and elected to bat first. South Africa made a single change to their playing eleven. Injured speedster Dale Steyn was replaced by debutant Lungi Ngidi. Indians surprised everyone by replacing Bhuvaneshwar Kumar with Ishant Sharma. Bhuvaneshwar was India’s best performer in the previous match, both with the bat and the ball. Parthiv Patel was included in place of Wriddhiman Saha and Shikhar Dhawan too was replaced by K.L. Rahul. Murali Vijay, Lokesh Rahul, Cheteshwar Pujara, Virat Kohli(c), Rohit Sharma, Parthiv Patel(w), Hardik Pandya, Ravichandran Ashwin, Mohammed Shami, Jasprit Bumrah, Ishant Sharma. Dean Elgar, Aiden Markram, Hashim Amla, AB de Villiers, Faf du Plessis(c), Quinton de Kock(w), Vernon Philander, Keshav Maharaj, Kagiso Rabada, Lungisani Ngidi, Morne Morkel. The South African openers were off to a solid start. 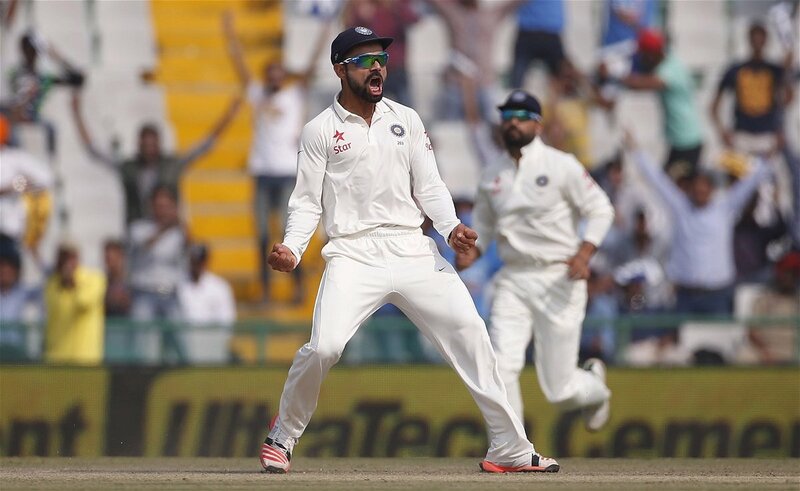 India failed to pick a wicket, as the opening session saw the African openers build a half century opening stand. The home team were standing tall at 78/0 at Lunch. Opener Aiden Markam scored a fluent fifty and looked all set for a big one. 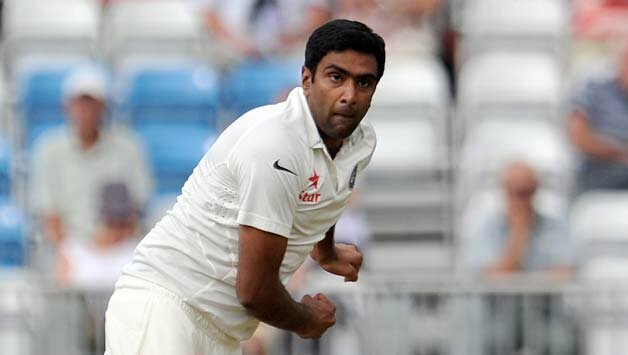 India began the second session on a high as R.Ashwin delivered a b/reakthrough. Opener Dean Elgar was caught at silly point by Vijay. South Africa are now 85/1. Markram continued his sublime touch and was well supported by Hashim Amla. However it was an unlucky day for him as he was caught six short of a hundred. Ashwin once again provided the respite, Parthiv Patel being his partner in crime. South Africa now 148/2. Although Ashwin managed to unsteady the African ship, Hashim Amla and AB de Villiers were in the process of creating another solid partnership. The duo had added 34 before Tea. The last session was rather action packed. A few overs into the session, AB de Villers was bowled by an Ishant Sharma delivery. However, Amla was unaffected and completed a fine half century. But Amla’s luck lasted only a mere 20 overs after AB’s departure. Although Amla looked great, an exceptional piece of fielding by Hardik Pandya caught him short of the crease at the non-strikers end. South Africa 246/4. The Proteas running seemed to have gone haywire as the home team lost another wicket courtesy a run out. Philander set off towards the non-strikers end when there seemed no run possible. both the batsmen ended at the non-strikers end. Parthiv’s throw and Pandya’s act of dislodging the bails did the rest. South Africa end Day 1 at 269/6. While Africa might be happy with the scoreboard, the Indians would be equally confident as few quick wickets at the end meant both teams shared the opening day honours. The visitors might still be hoping for a 400+ score. But the Indians would be content with anything around 350. That’s all from the India-South Africa first day play!